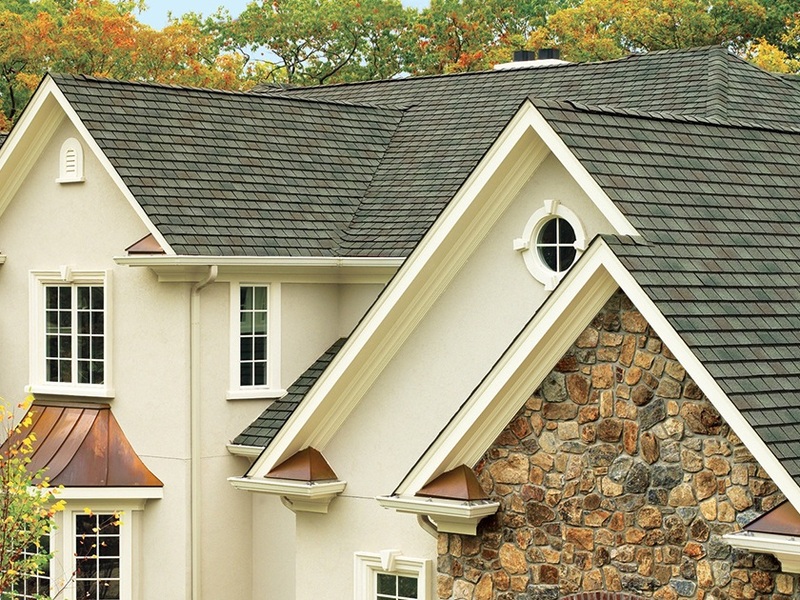 Goldline Roofing & Exteriors started in 2019 in response to what we observed as a growing need for positive experiences with roofing and exterior remodels. 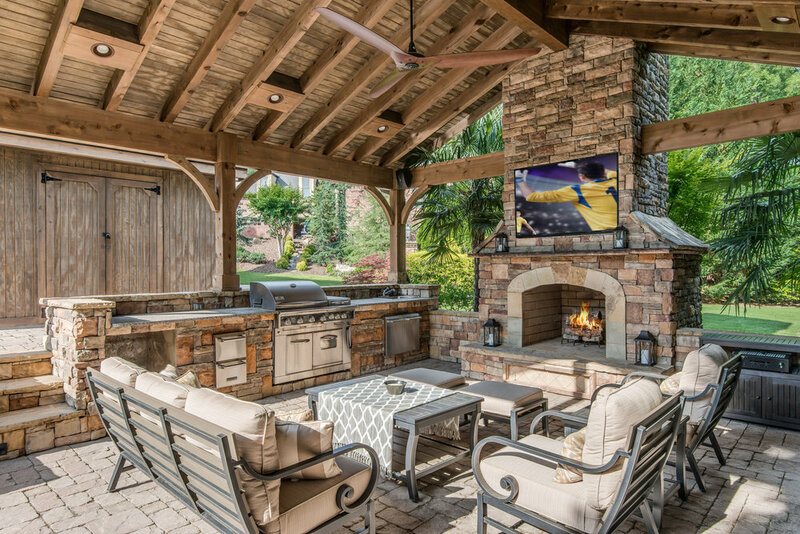 Our company embodies quality craftsmanship, transparent communication, and an abundance of industry resources. 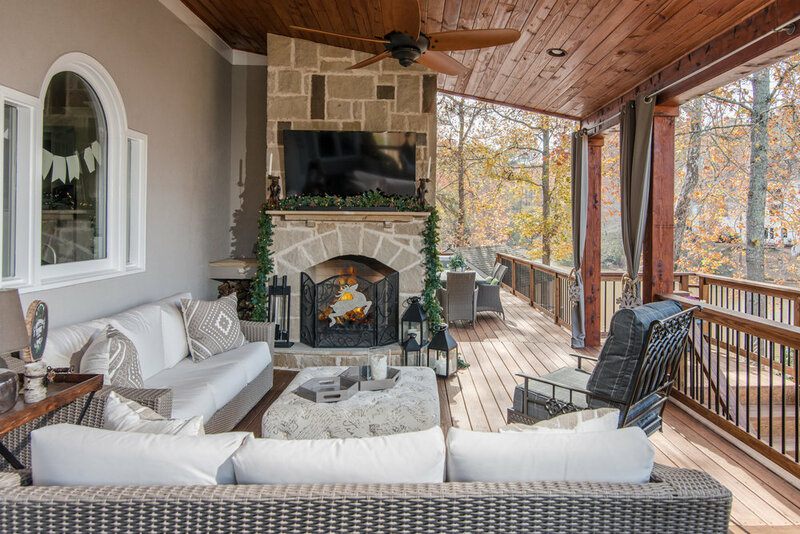 We specialize in roofing, decks, siding, porches, hardscape, porticos, and outdoor living with an emphasis on creating a complete facelift through a variety of exterior renovations.